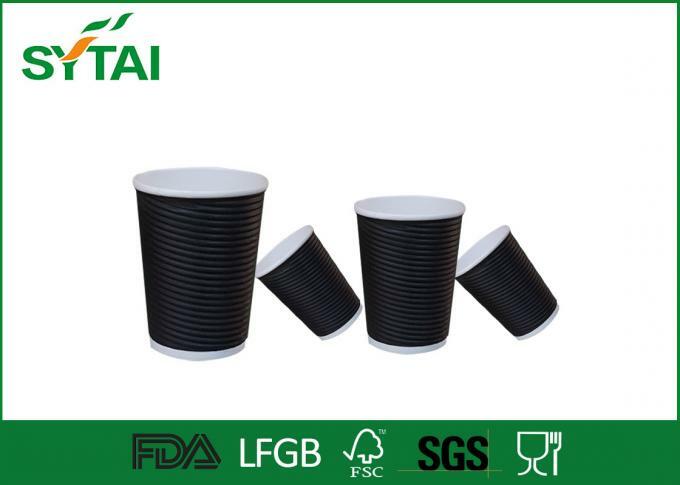 Fulfilling the demands of clients as a supplier, exporter and wholesaler, we are engrossed in offering Thick Wall Paper Cups. 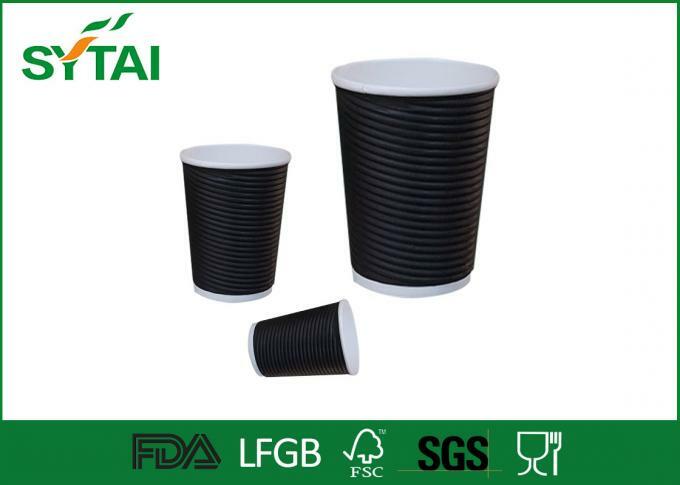 Our offered paper cups are provided to customers in different, designs and capacities at industry leading prices to attain their maximum contentment. 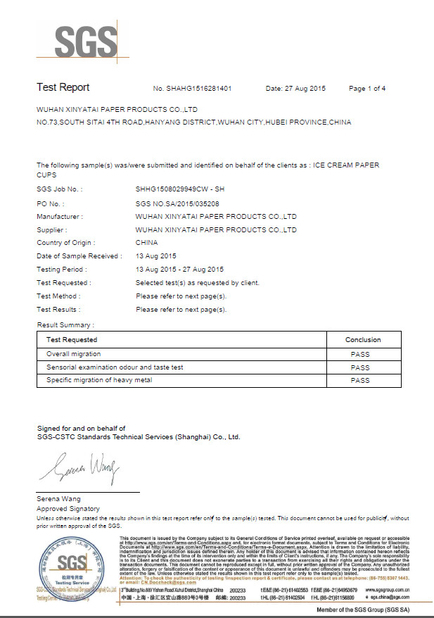 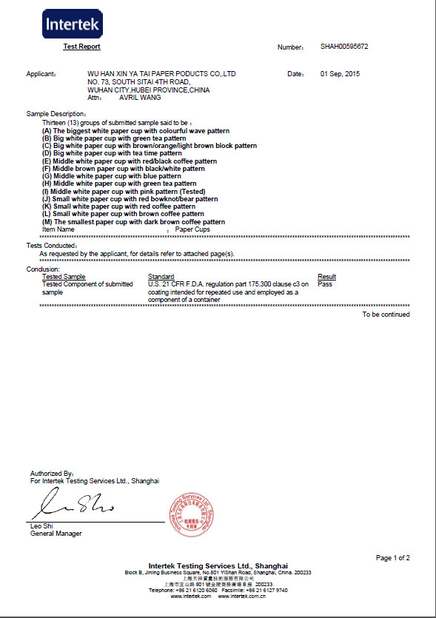 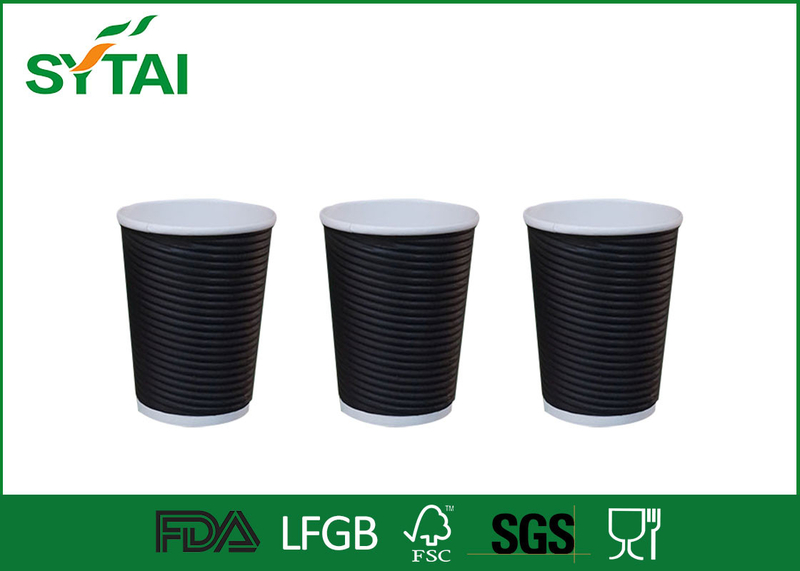 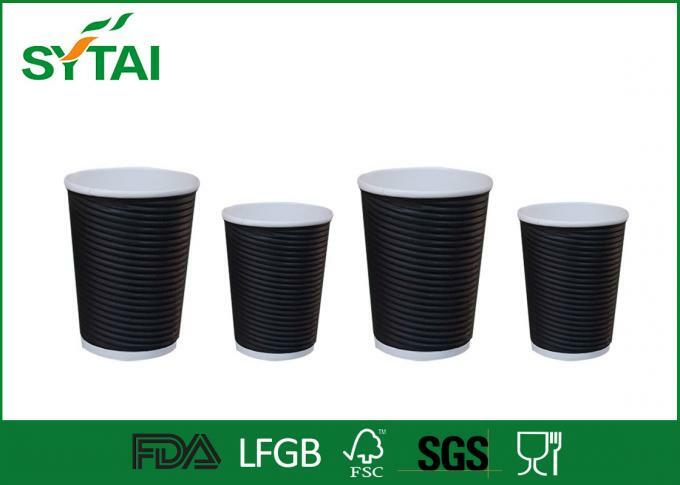 Moreover, these paper cups are checked on different parameters by our quality controllers to ensure flawlessness..